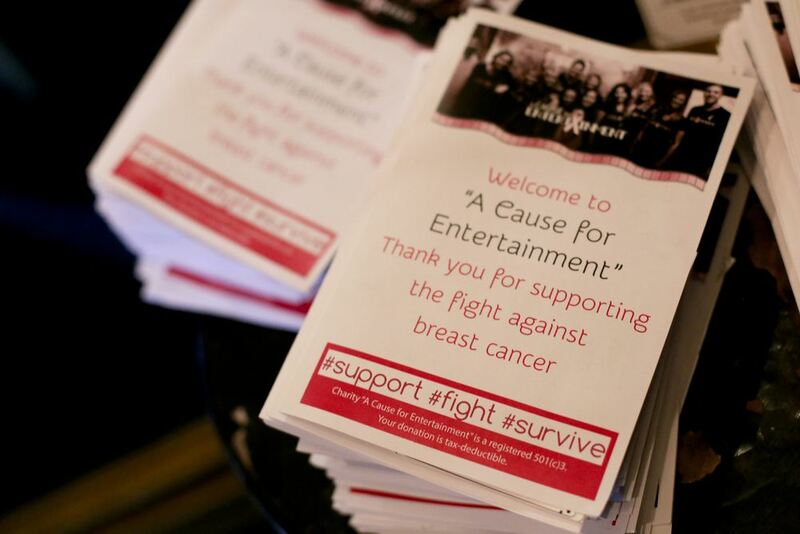 Thanks to YOU A Cause for Entertainment 2016 was a HUGE Success! With your help we managed to raise over $40,000!!! 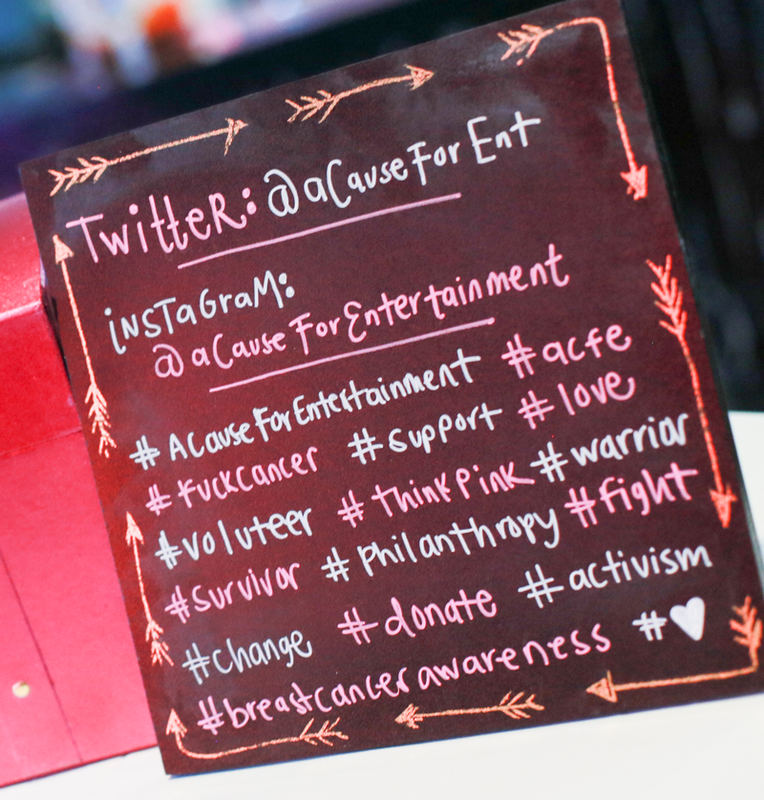 A huge thank you to Bardot, Gastro Garage, Indi, Infinifoto, WB, and our special guests for making the 2nd Annual Cause for Entertainment such a huge success!